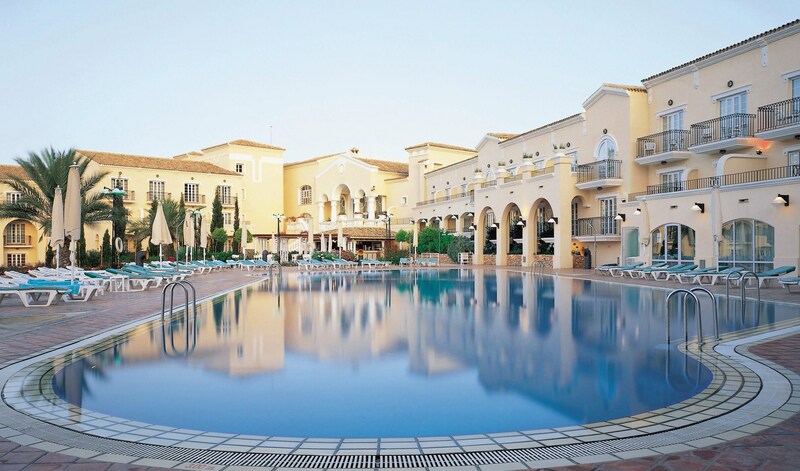 Both its magnificent facilities, as well as its huge selection of sports and leisure, make it the ideal placeto enjoy a family holiday, golf trip or to celebrate conventions and business meetings. Outdoor swimming pool, heated seasonally with an average temperature of 22ºC (closed during the winter season, please check opening dates). Several halls and meeting rooms for all types of celebrations and events. Shops slling national and international newspapers as well as clothes, shoes - located in the hotel lobby. Complimentary shuttle service around the resort (check timetable at reception). Free coffee and tea services in the room. Play area for children under the age of 8 years old next to the hotel pool. Hairdressing service at the Wellness Centre. 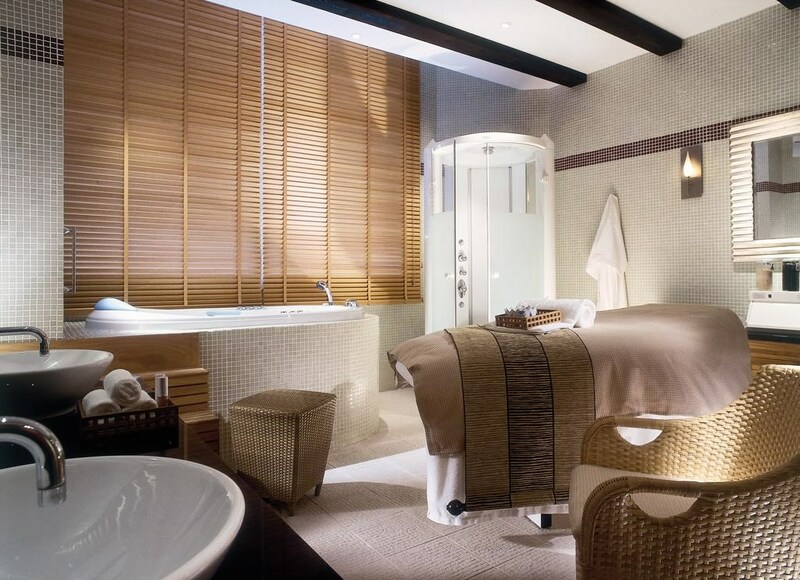 Additionally, guests at Príncipe Felipe 5* Hotel can enjoy the 2,000 m2 facilities at the Wellness Centre, with a 25-metre indoor pool, steam rooms, saunas, 13 treatment rooms and a fully-equipped, state-of-the-art fitness centre. 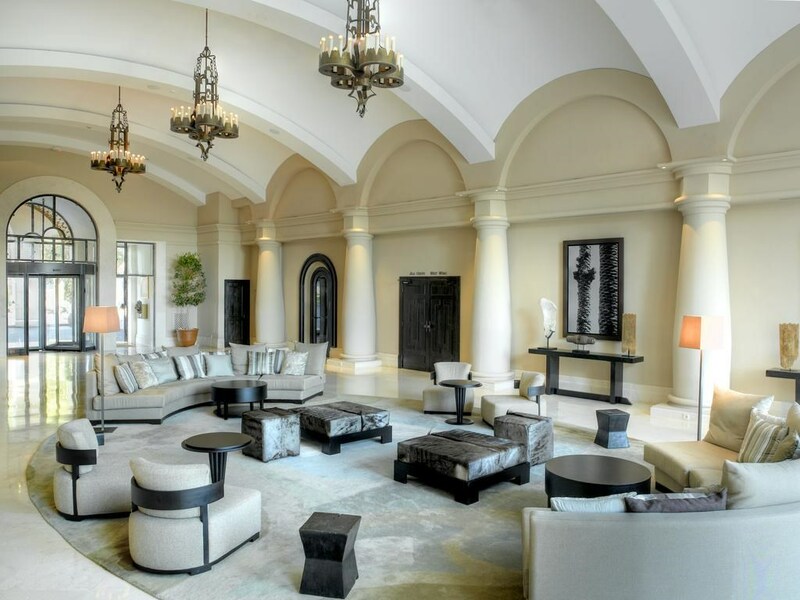 (The spa building is located at Las Lomas Village 4* Apartments, which you can access easily thanks to our free shuttle service). 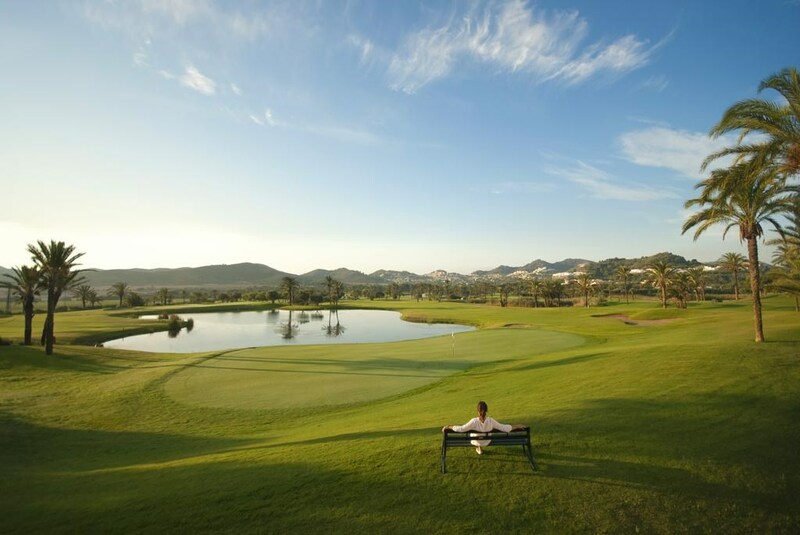 La Manga Golf Club boasts three Championship standard golf courses each offering a new and exciting challenge. The North course is probably the easiest of the three and is ideal for mid to high handicappers. The tree lined West course presents a real challenge for mid to low handicap players, whilst the South course can prove to be a considerable test with its strategically positioned water hazards. 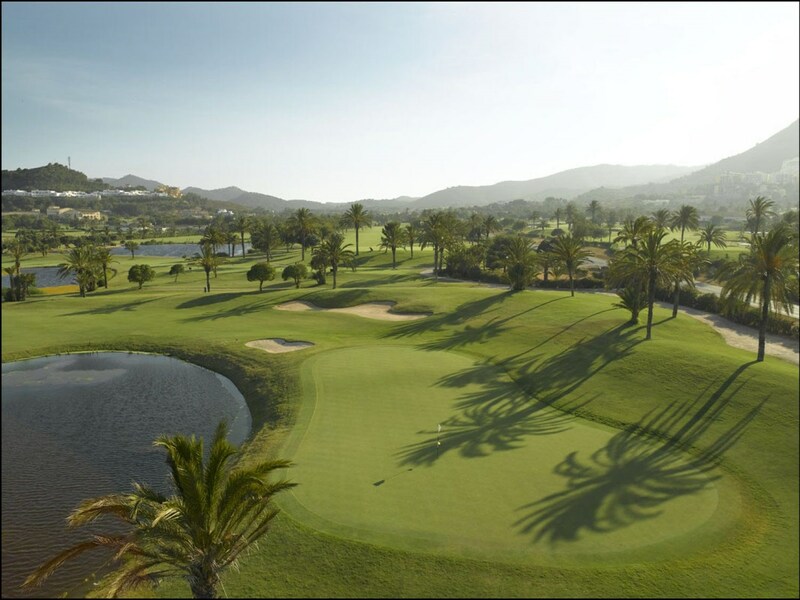 These are just some of the reasons that have contributed to the numerous golf awards that La Manga Club has won over the years, including Best Hotel/Golf Resort in Spain for the fifth consecutive year. 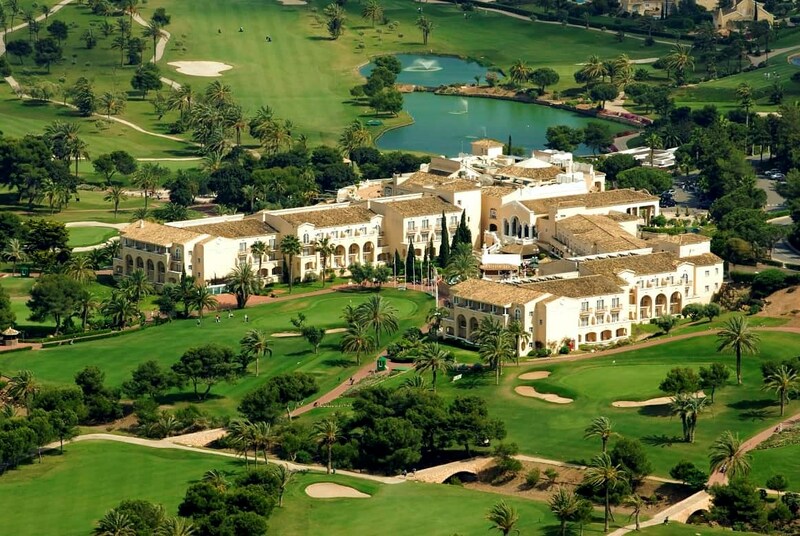 It has also been chosen as the venue for top level tournaments such as the Spanish Open and Spanish PGA championships. The West Course has recently been included in the Top 100 best courses in Europe and all three courses included among the 40 best in Spain. The magnificent golf facilities also include one of the best Golf Practice Centre in Europe and the new Golf Academy: La Manga Club Golf Training Centre, with a new system of teaching and led by the renwoned instructor Thomas Johansson and his team.